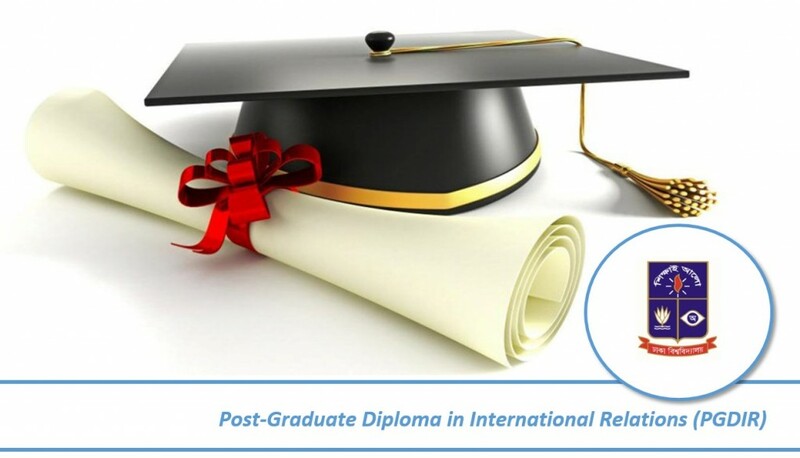 Postgraduate Diploma in International Relations (PGDIR) program. 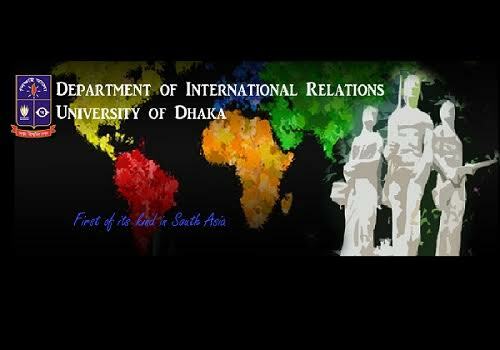 The Department of International Relations, University of Dhaka invites applications for admission to a four-month Postgraduate Diploma in International Relations (PGDIR) program. 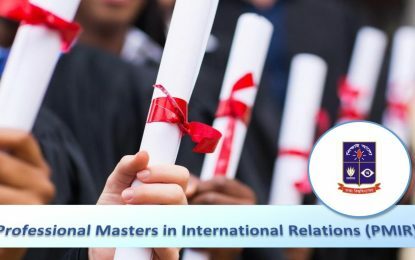 The program is designed to train participants from different disciplinary backgrounds to face the challenges of time as well as to provide a basic understanding and knowledge of the issues and events having implications on national, regional, and global levels. Candidates planning to take competitive examinations will also benefit from this diploma program. Admission Eligibility: A bachelor’s degree from any discipline with at least 2nd class/CGPA 2.5 (on a scale of 4.0).